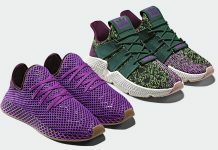 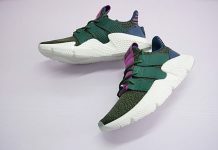 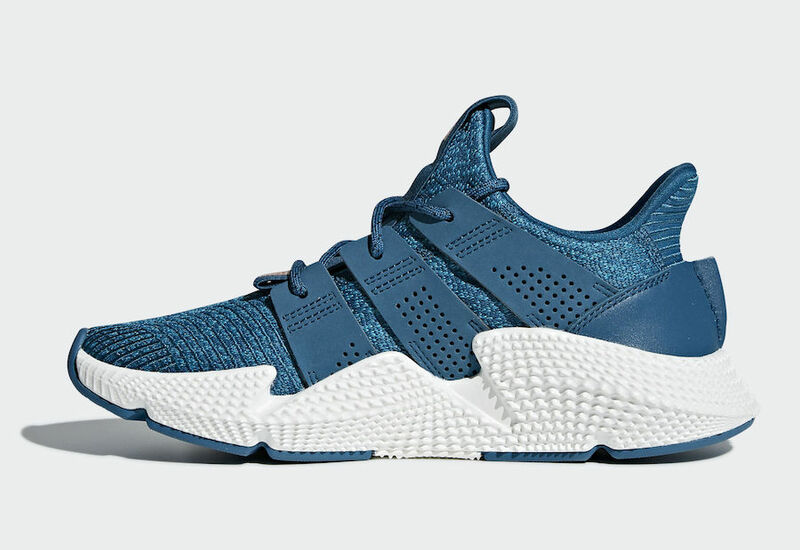 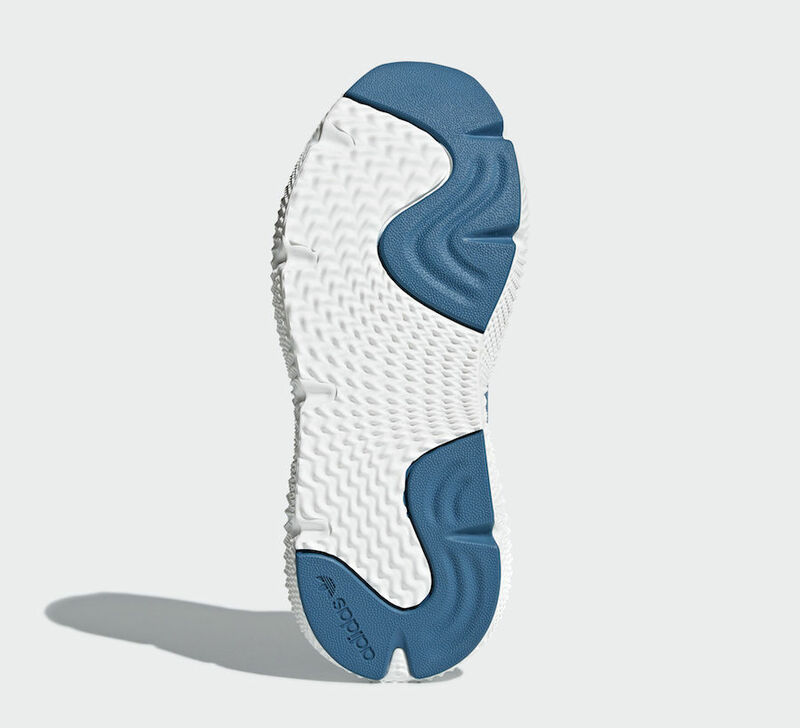 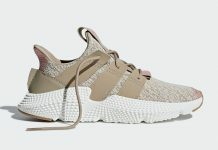 The adidas Prophere is one of adidas Originals latest silhouettes and it’s set out to release in several color iterations for the month of March. 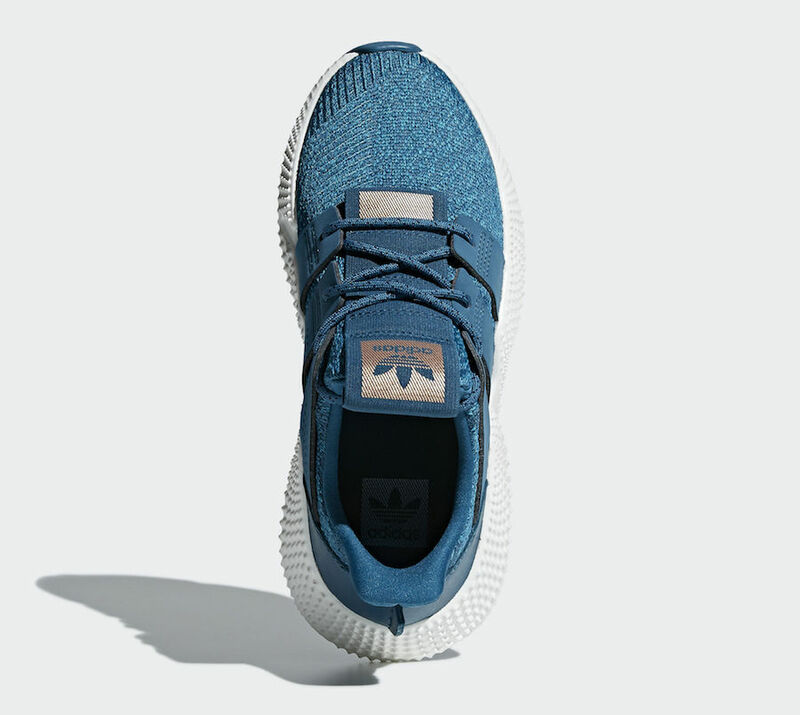 One of the many color ways releasing next month is the “Real Teal” color way. 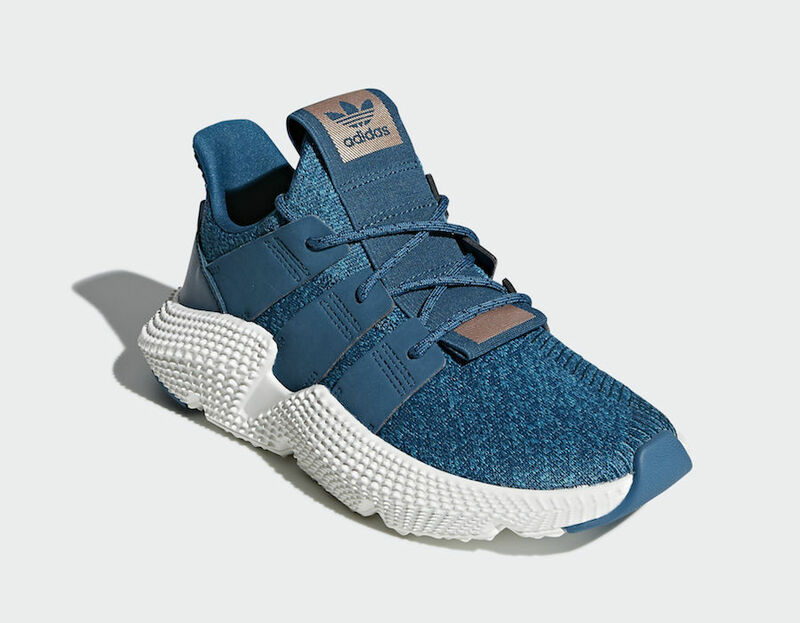 It features a single piece of soft knitted upper in Teal, along with its signature Three Stripe lacing system and aggressive chunky sole. 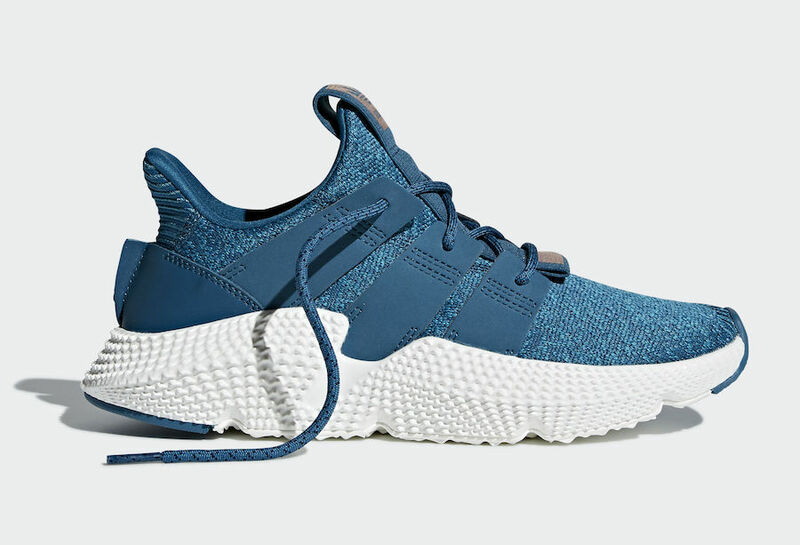 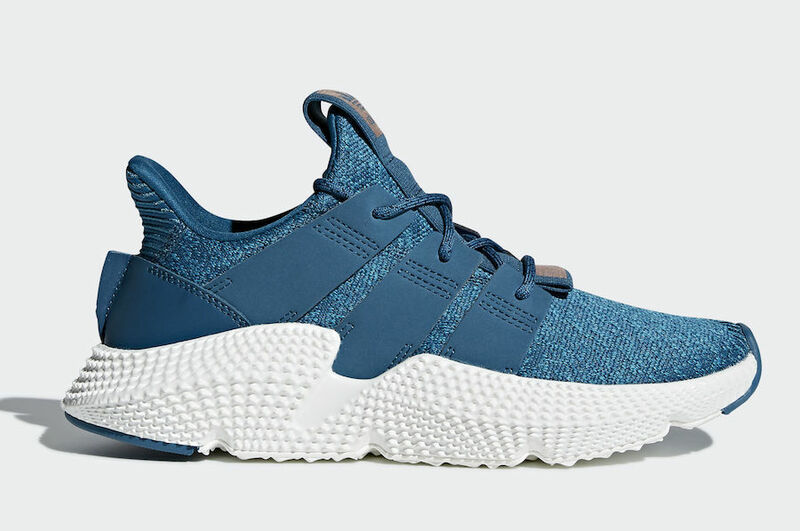 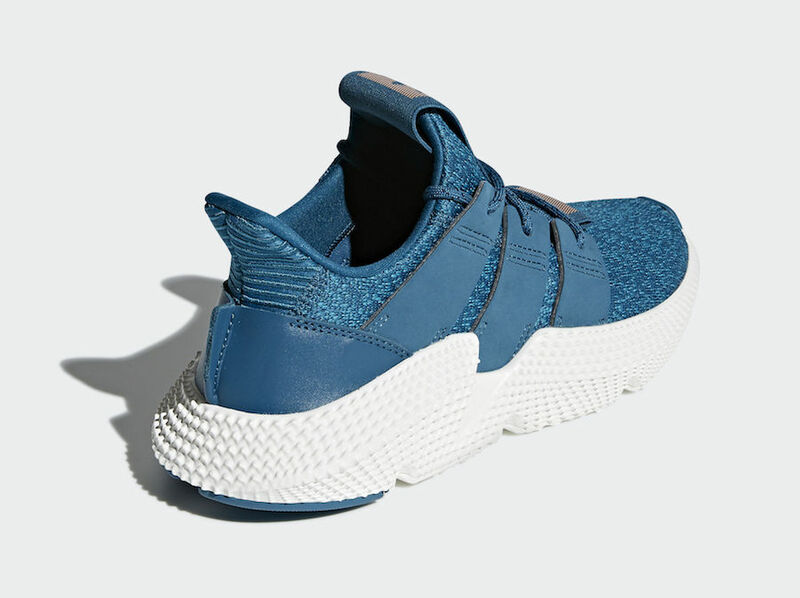 The adidas Prophere “Real Teal” is set to release on March 1st at select retailers and adidas.com with the retail price tag of $120 USD.